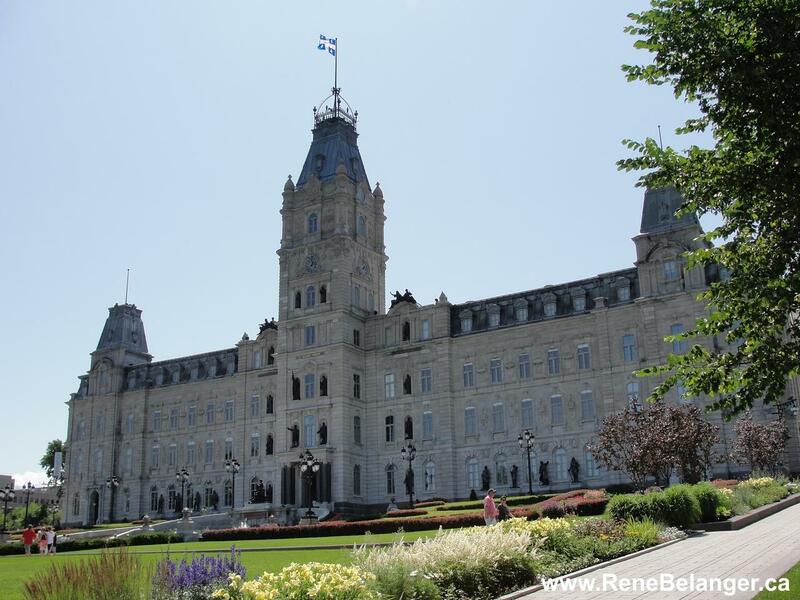 It is only the second bill the CAQ has tabled since coming to power October 1. As I noted last week, the CAQ asked the Ministry of Health and the Quebec Institute of Public Health to provide research to justify the plan to raise the age, and were instead delivered documents concluding the age of 18 as it was implemented would be best for health and legal reasons. In a press release, the Quebec Federation of Medical Specialists applauded the move, saying it believed "any measure to push back the age of first cannabis consumption is favourable to the health of young Quebeckers."